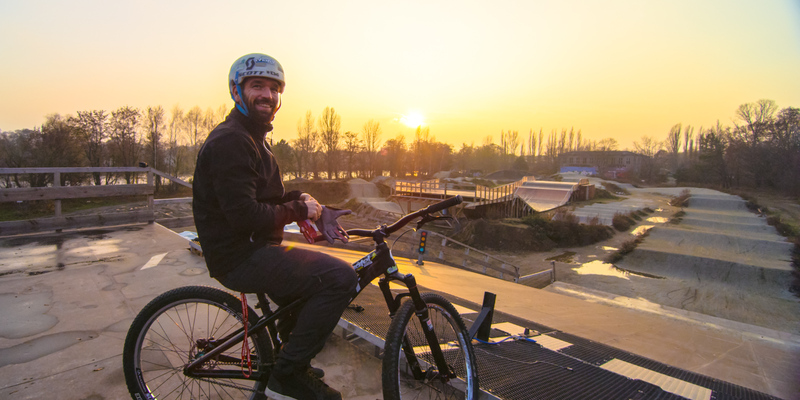 In this episode of MTB HEROES, we head to Germany to spend some time with Timo Pritzel. 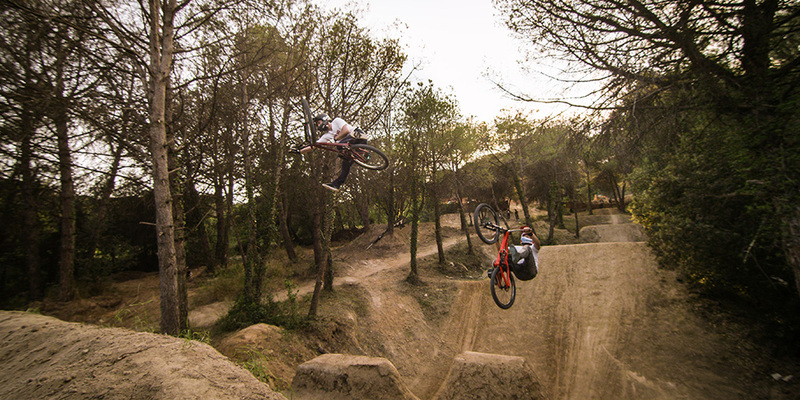 He’s one of the first DirtJumper to become professional. 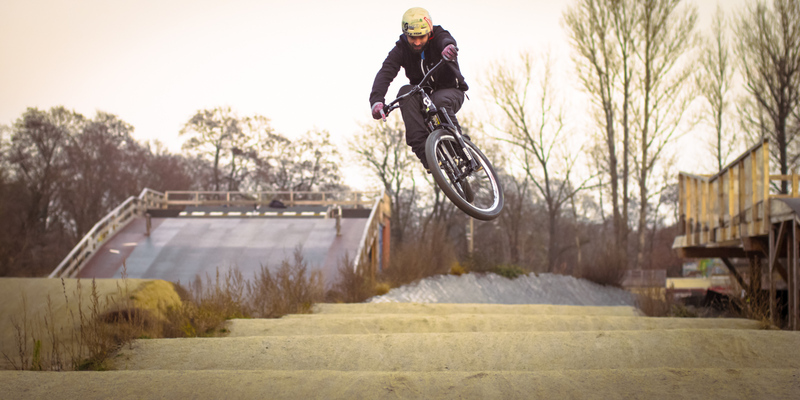 He’s been riding in the NWD series since the beginning and one of the first to experiment tricks with a MTB. He’s also a Yoga teacher and a team manager who use his own experience to teach the new generation. 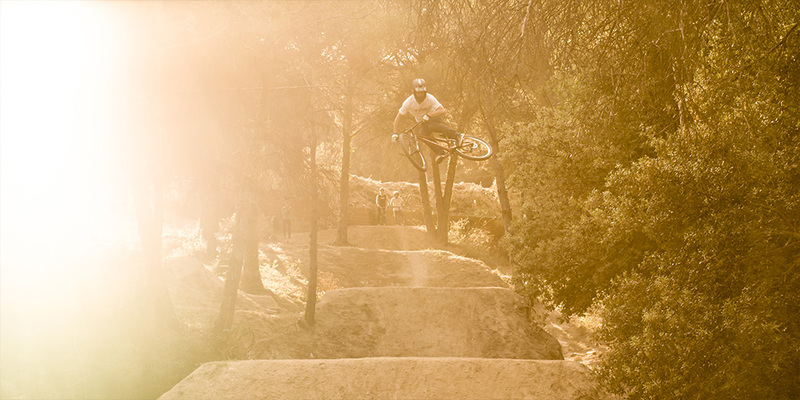 Timo will present his story and we will follow him riding in Spain with Xavier Pasamonte his old team rider.